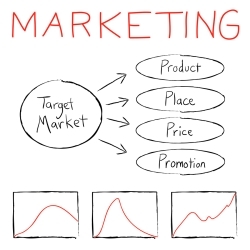 Email blast marketing campaigns are one of the most effective methods of generating awareness for your business. It is a quick and easy way to inform large numbers of people of special offers, sales, and other things your business is offering. 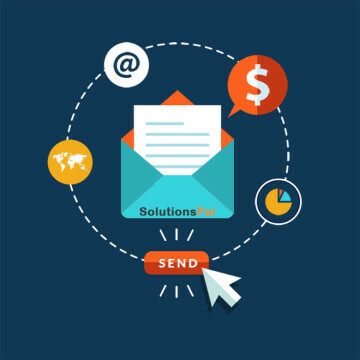 With Email Marketing, it’s easy for you to connect with your customers, and for customers to share your message with their networks. And the more customers spread the word about your business, the more you grow. Our e-blast software is feature rich, online based software.